1.) China. China finally seems poised to address its outrageous pollution problem. The Beijing Municipal Bureau of Environmental Protection estimates it will cost China upwards of $800 billion to clean its air. $800 billion. Cleaning up Beijing alone could cost as much as $163 billion. And its water doesn't fair much better: seventy percent of the groundwater in the north China plain is unfit for human contact. Not just consumption, contact. And only half the water sources for Chinese cities are safe to drink. 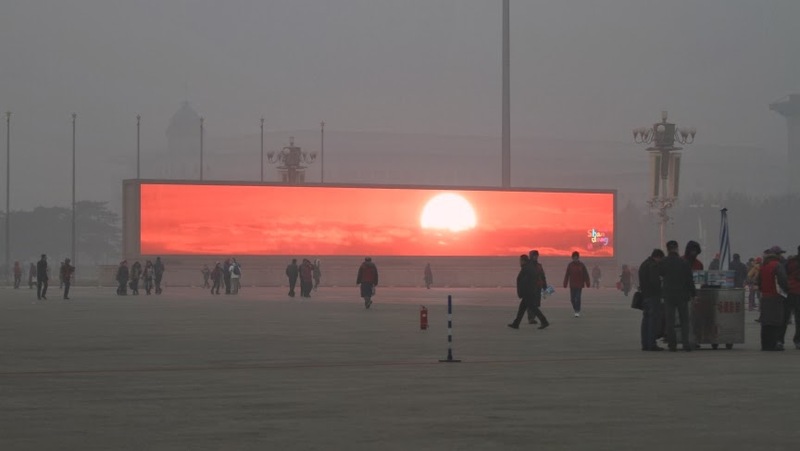 The Chinese government says it will commit 1.7 trillion yuan ($277 billion) to combat air pollution over the next five years, which is a start, but until then we'll keep seeing scenes like the "LED sunrise" on Tiananmen Square that went viral. 2.) Google bought Nest for $3.2 billion. This is a cleantech success story. I don't care whether Nest Labs ever considered itself a cleantech company since its founding in 2011. 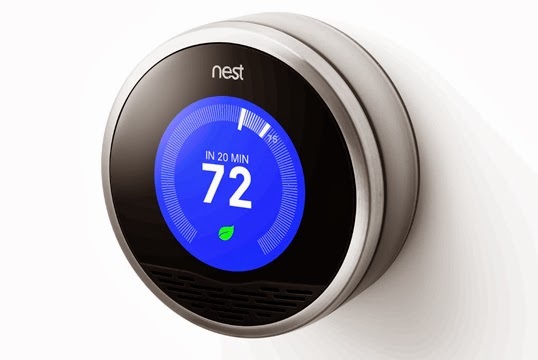 If cleantech is the set of new technologies and business model innovations that help use natural resources more efficiently, effectively, and responsibly, then Nest, which took a ubiquitous, yet poorly designed technology (the thermostat), made it smart and fun to save energy in homes because its cool and easy to use. That is cleantech. 3.) Solar, distributed solar. I know, solar was a dirty word for some investors, including the American tax payer, who got burned by solar 1.0. But there's a new game in town now that solar panels are cheap and financing distributed solar has become easier thanks to innovators like SolarCity, Sungevity, and the like. Installations are on the rise and investment is pouring back in. 4.) 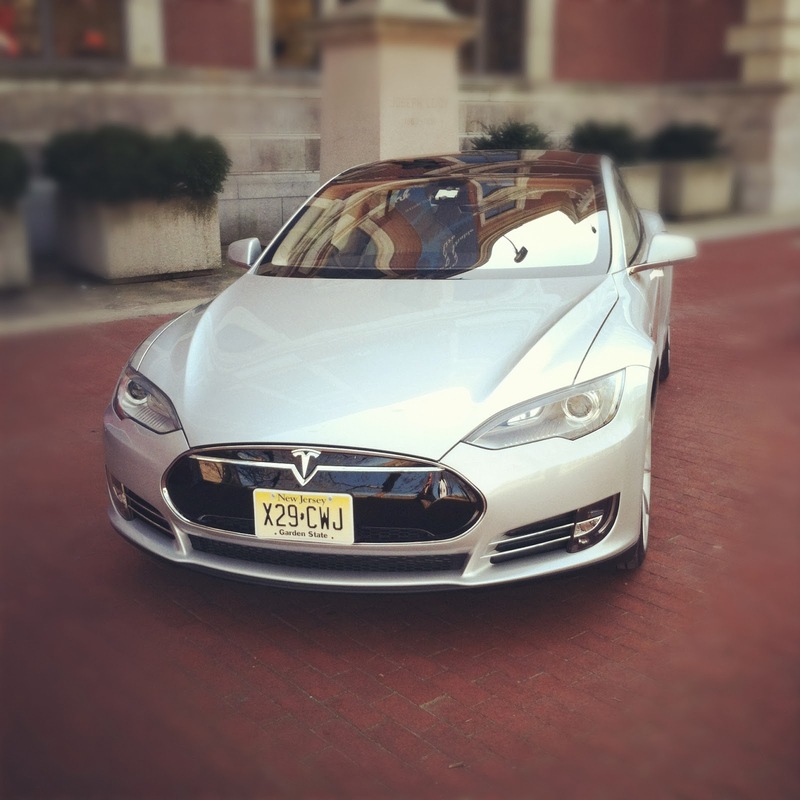 Tesla Model S. Motor Trend Car of the Year. 2014 Detroit News Readers' Choice Award as North American International Auto Show Most Innovative Vehicle. Yes, D-E-T-R-O-I-T News. Tesla announced earlier this year it had sold 6,900 of its Model S in the fourth quarter -- twenty-five percent higher than the previous quarter and roughly twenty percent more than expected. And they recently announced the Model 3 (formerly, Model E, but it turns out Ford owned that), which will sell for about $40,000, Tesla is in line for growth and more growth. That's for a company with $27.25b market cap. 5.) Many more innovations are needed. Energy efficiency, recycling, water use, as well as purity and scarcity, and food are all ripe for cleantech disruptions, innovations, and solutions. There are still plenty of opportunities out there for entrepreneurs, investors, and others to tackle resource scarcity, use, and management. We've only just begun to address the issues our planet faces. And the need for innovative financing to enable these solutions is also going to grow. Call it what you will, "cleantech" is going to be a growth engine for many years to come. Cleantech isn't dead. It hasn't crashed, it hasn't lost its value, and it has only grown more important and necessary. Cleantech is alive and well.